I saw one of these that was designed for soup and thought it was hilarious. 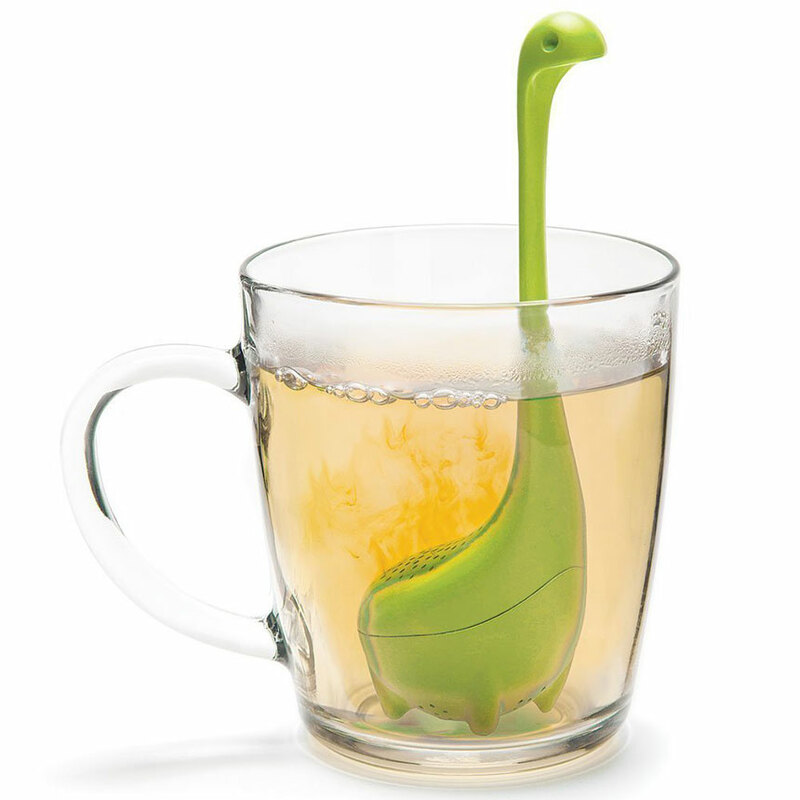 The fact that they make a Loch Ness Monster tea infuser is even better! 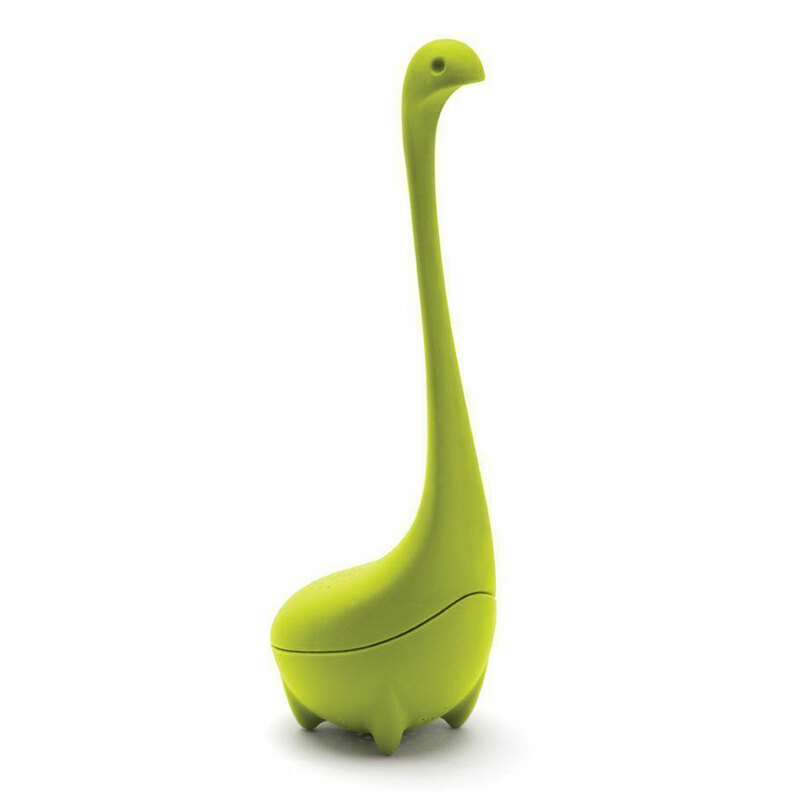 A baby loch ness monster tea infuser is a perfect gift for all the tea lovers out there. The infuser makes me laugh every time I see it submerged. It is food and dishwasher safe. It is available in both green and purple. OTOTO is the company that sells this infuser, they have other similar products available as well, so you might want to look them all over. Possibly give it with some of quality loose leaf tea to make the gift just that much better. The strainer measures 5.7 inches by 2 inches by 2 inches. It is small and light as well, weighing only 0.32 ounces. With this strainer they’ll get a laugh and no tea leaf particles in their tea! If you have comments or questions drop them below, Thanks!